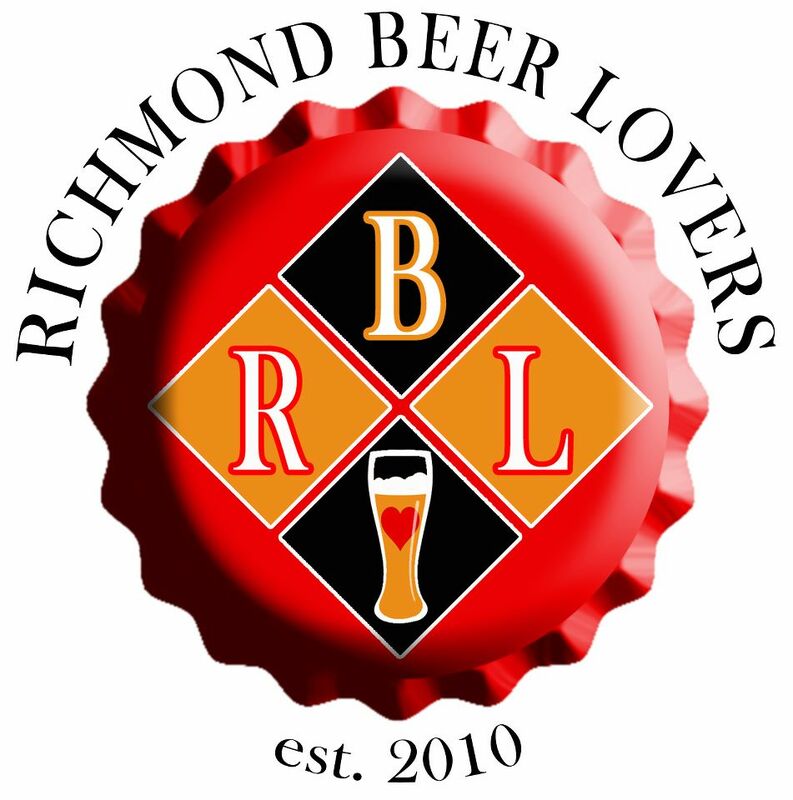 As part of Richmond Beer Week, Richmond Beer Lovers will be hosting a bar tour via the Bottom & Back Bus (2BNB Bus) on Friday, November 9th.The plan is that the 2BNB bus will run starting at Mekong from 6pm to 11pm, with stops at The Camel and Popkin Tavern for ““Broad Street Gets Goose’d” Goose Island Night. We are asking for a suggested donation of $5 per person to help with fuel costs for the bus. Since the Bottom & Back bus is a 501(c)(3), you can feel good about helping them out. This event will be limited to 40 people and you must be signed up with Richmond Beer Lovers to be guaranteed a spot on the bus! Grab a beer at the bar and meet up in the back room. You must check-in to get your pass for the bus. The bus will leave ~9:45 to head back to Mekong. Midnight unveils two new beers with music from the world-famous Hurricane Johnson Band starting at 3pm. “Broad Street Gets Goose’d” Goose Island Night — 6pm. The Camel & Popkin Tavern- Join Greg Barrett from Goose for different beers at each location. With four beer dinners and a brunch this week, I will most likely be very fat by the end of RVA Beer Week. Fat and very happy. Secco Wine Bar’s October beer brunch had to be moved due to Hurricane Sandy so now we are welcoming them to RVA Beer Week. Update: Secco will be donating 10% of the proceeds from this Sunday’s brunch to the American Red Cross. Attending a Devils Backbone beer dinner hosted by The Blue Goat in conjunction with Slowfood’s RVA Chapter could be the no brainer of the week. I don’t have a menu yet but I’m working on getting one. Fat Dragon is not even open yet and they’ve already scheduled their first beer dinner. 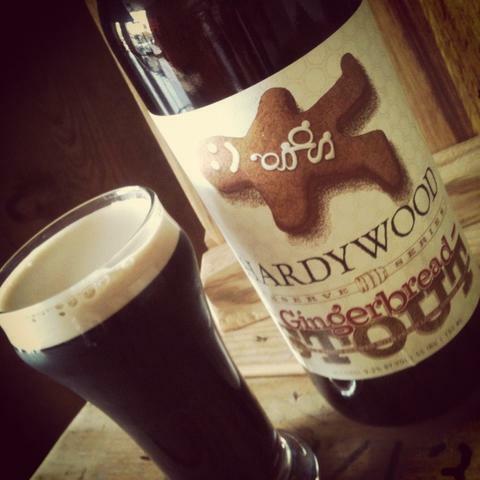 Their Virginia Beer Dinner will be five courses featuring beers from Hardywood, O’Connor, and Starr Hill. Cost for the dinner will be $45/person excluding tax and tip. I will post a menu as soon as I receive it. Libbie is hosting a Fall Harvest Victory Beer Dinner benefiting the James River Association starting at 7PM. The cost for the dinner $35/person. Reservations will be required so call Libbie Ridgefield at (804)741-0063 or email jonathan.scott@libbiemarket.com to RSVP. If you can’t attend the dinner, there will be a free pre-dinner tasting at 6PM featuring Otto in Oak, Dark Intrigue, Yakima Glory-just added and Ranch Double IPA. Donations to the James River Association will gladly be accepted. TJs probably has the most interesting dinner concept of the week. For their Whole Hog & VA Cask Beer Pig & Pins Dinner, Chef Patrick Ehemann has crafted a 5 course whole hog dinner to pair with cask beer from Mad Fox, O’Connor, Hardywood, Legend and Devils Backbone. The cost for the dinner is $50/person plus tax and gratuity. Call TJ’s at (804) 649-4672 or email jonathan.kibiloski@jeffersonhotel.com for more information or reservations. Capital Ale House is giving you three chances to celebrate their 10th anniversary starting tomorrow Friday November 2nd. They will be tapping two special beers from Legend Brewing, Anniversary Barleywine and California Common Ale (Steam Beer). To get the schwag, you’ll need to buy tickets here and select the date you want to attend. The anniversary beers will be tapped at 5pm Friday.